If completing a degree program is not your end goal, consider taking a class as a Continuing Education (CE) Student. 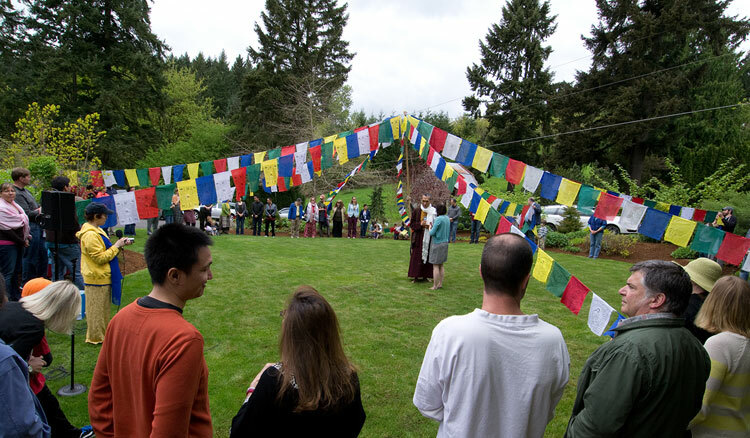 Maitripa College’s transformative education is available through a simple online application and registration process. Q. Can I apply my credits to a degree if I decide that I want to become a full-time, degree program student? Q. Are there any limitations to the courses I can take as a CE student? Q. Can I apply for a scholarship? Q. Do you have APA CE classes for psychologists, social workers, and others?